April 22 will mark the anniversary of the birth of the modern environmental movement. The idea of Earth Day is to focus on the environment and helping the earth stay clean. We have come a long way since 1970. I know for myself, I’m more aware about recycling and keeping our beautiful planet safe. 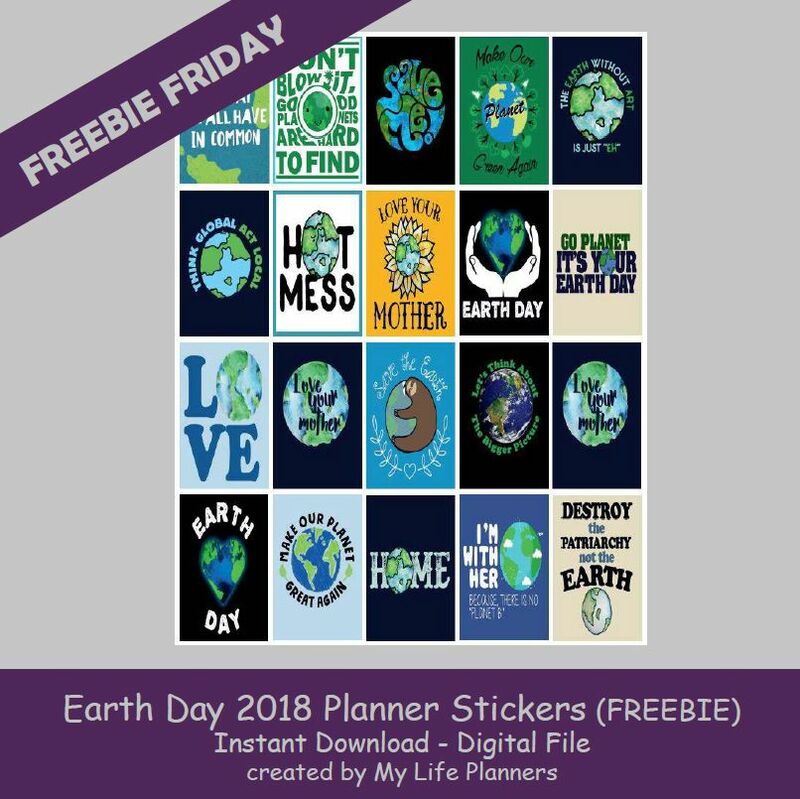 This week’s Freebie Friday feature is to honor Earth Day. Please help the planet thrive and continue to survive.